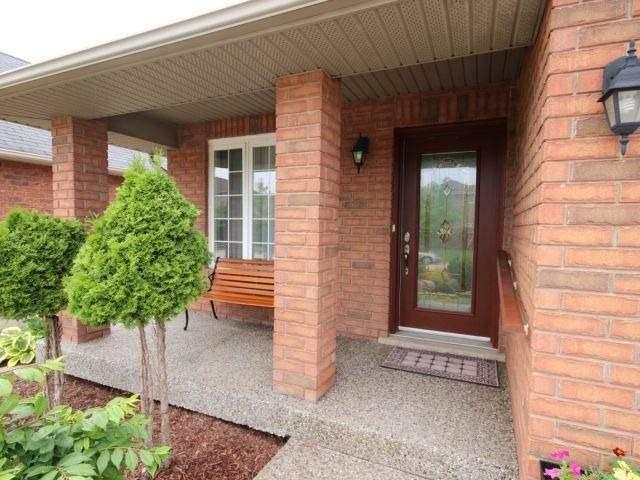 It Is Rare To Find A Property Go On Sale In This Neighbourhood. 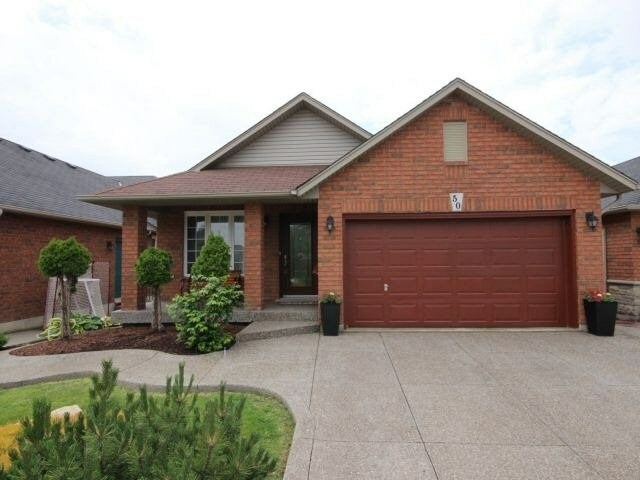 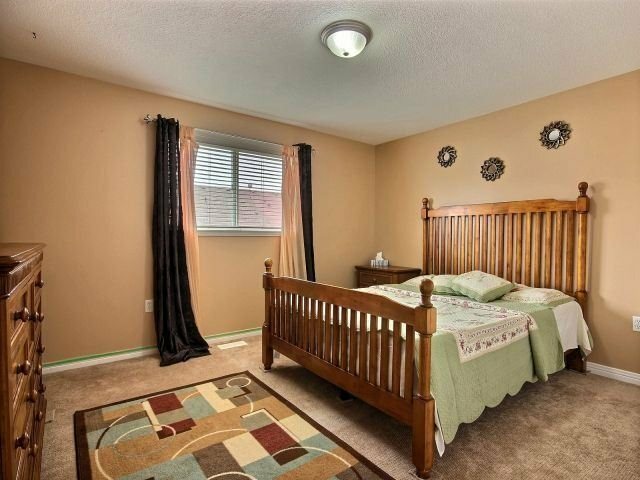 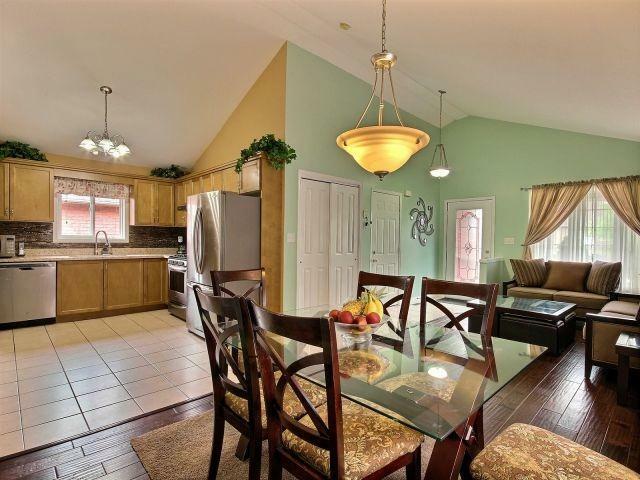 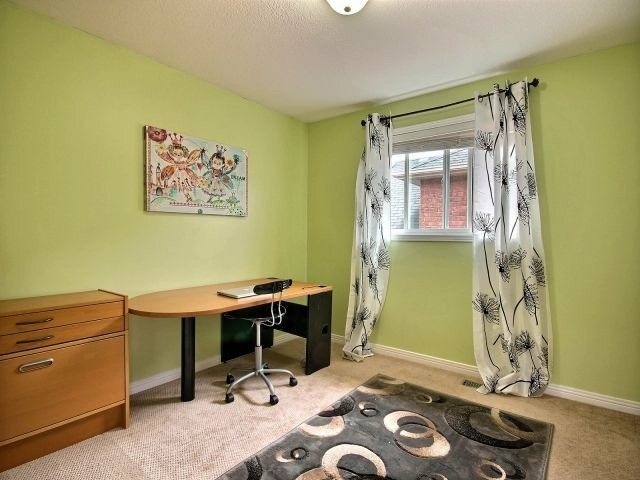 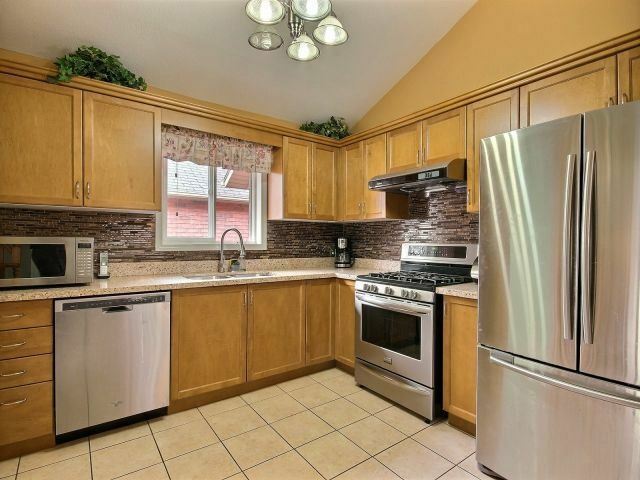 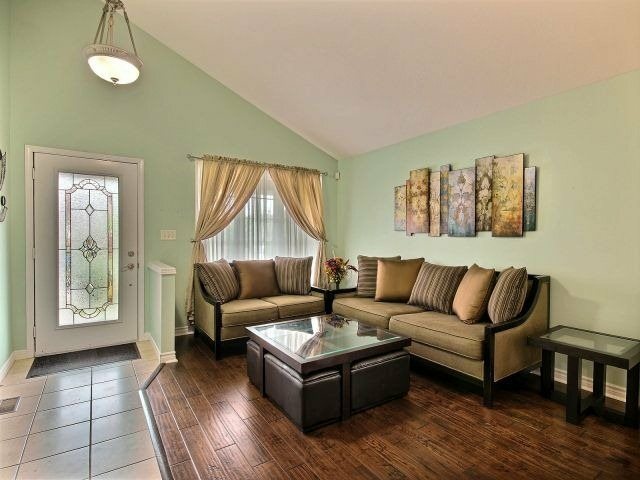 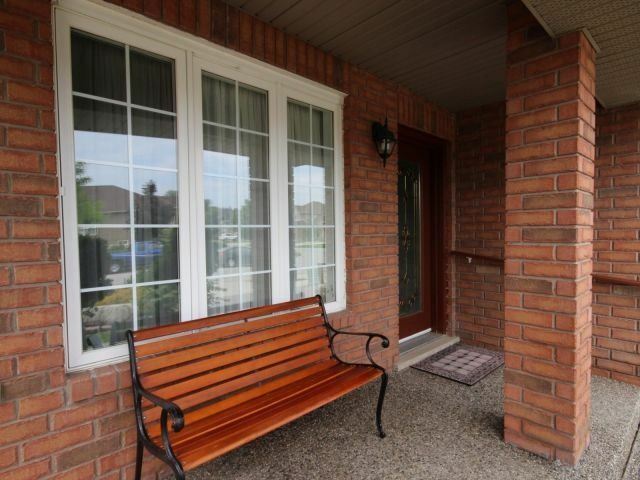 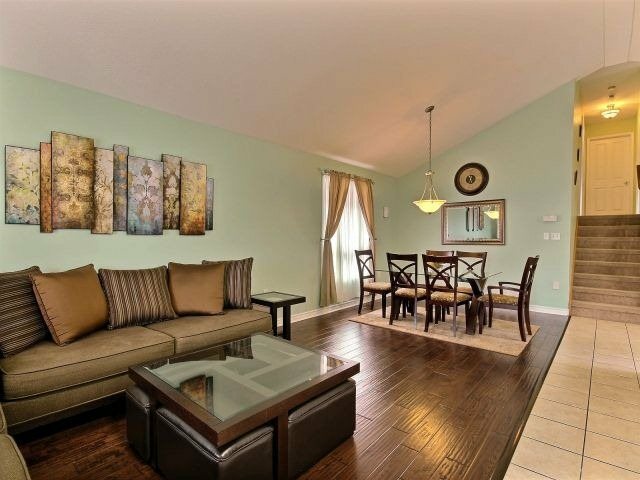 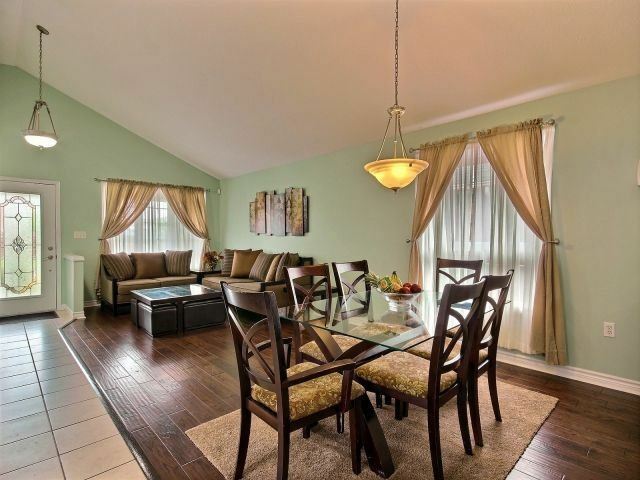 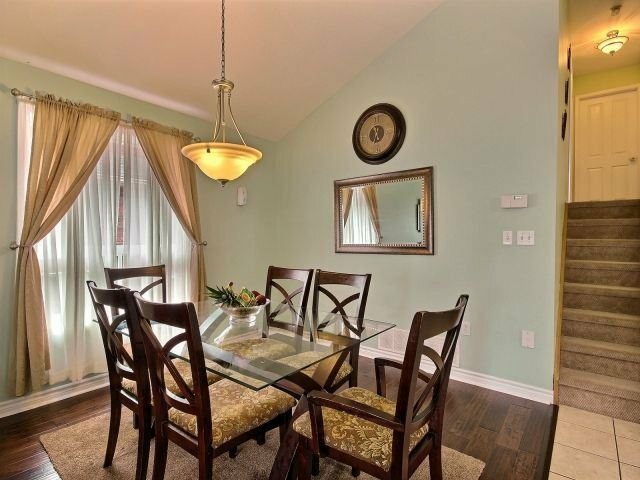 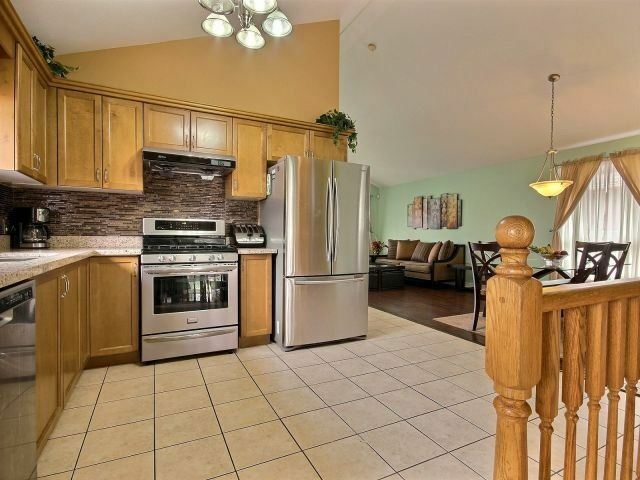 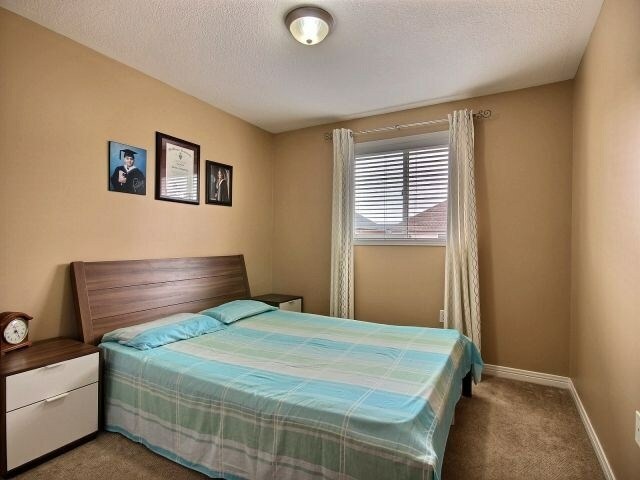 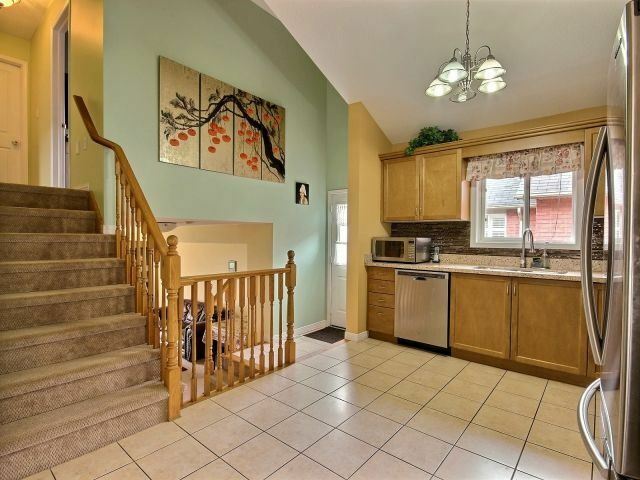 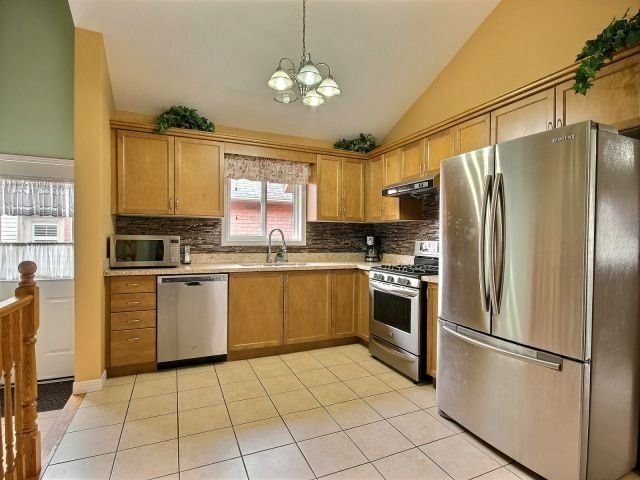 It Is Well-Maintained And Finished From Top To Bottom With Many Many Recent Upgrades. 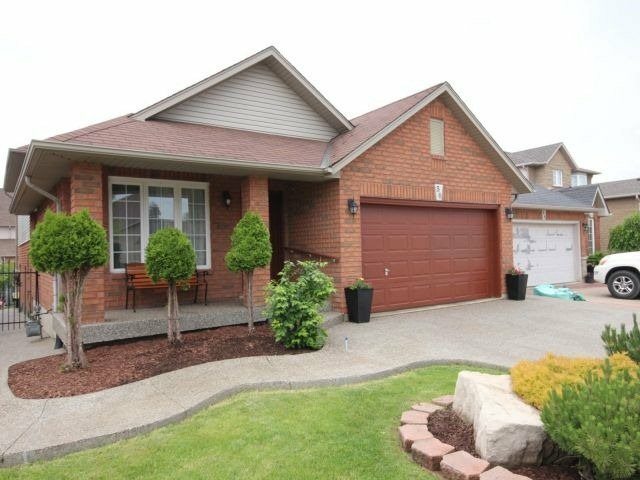 Elegant 3+1 Bedrooms 4 Level Backsplit In Very Desired Family Area Where School, Library And Shopping Areas Are Within 5 Minutes Drive. 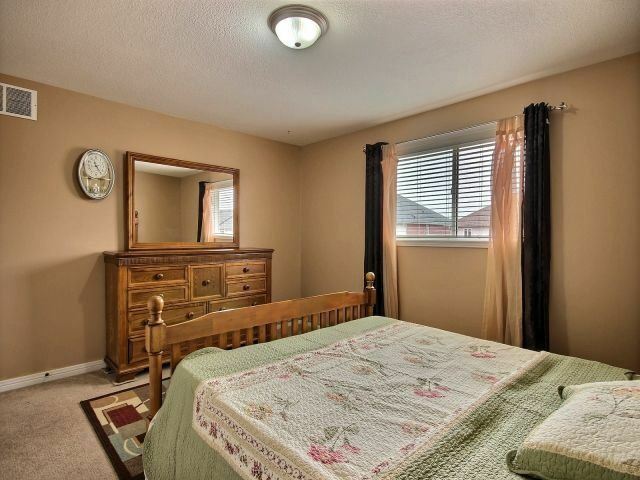 Near Valley Park, Linc, Red Hill And Many Amenities. 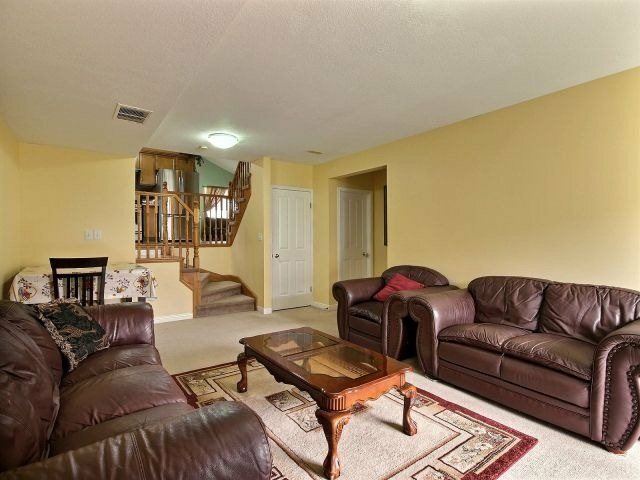 The Living Room Has High Vault Ceiling With Hardwood Flooring. 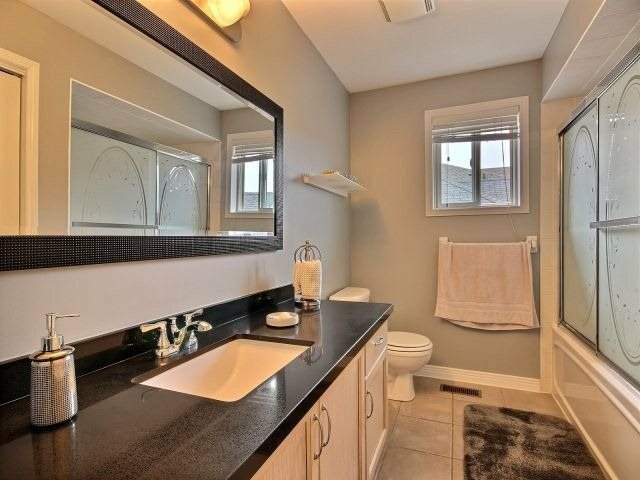 Kitchen And All Bathrooms Have Quartz & Granite.